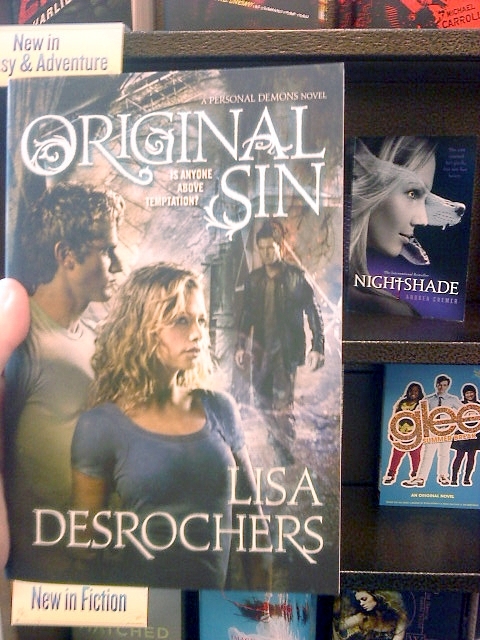 Lisa D. Writes: Original Sin EPIC Giveaway Winner!!! Original Sin EPIC Giveaway Winner!!! And, I'm having a massive guilt attack. I've neglected my blog for a week--something I haven't done since its creation back in summer of 2009. But, I've had good reason. First, I'm wrapping up revisions on The Novel Formerly Known as Hellbent, and also, I was super busy meeting so many of you out on the road! Thanks to everyone who came out for the After Dark Tour! Leah, Courtney and I really appreciate it! 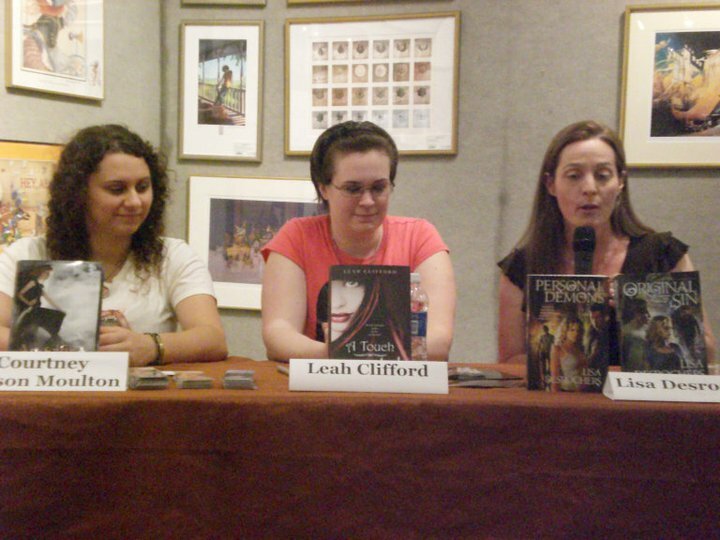 Here's us at the Original Sin launch event at Books of Wonder in NYC! FinePrint/Nancy Coffee Lit came out in force and so did Tor Teen! I couldn't have a better group of people in my corner! 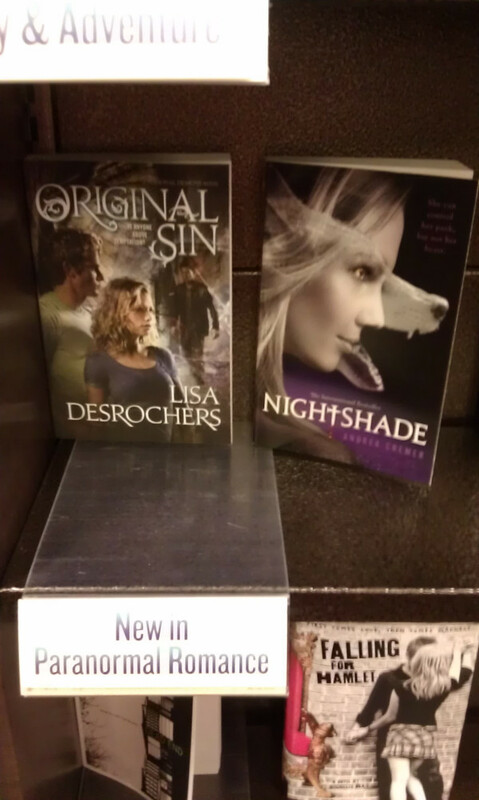 On Wednesday we wrapped up the tour at the Barnes & Noble in Burlington, MA. I was totally impressed with the group that turned out at both events! That's signed copies of both books, an iPod with the playlist for the entire trilogy, and swag! Personal Demons Book Three Title Reveal! Original Sin Birthday Bash and EPIC giveaway!